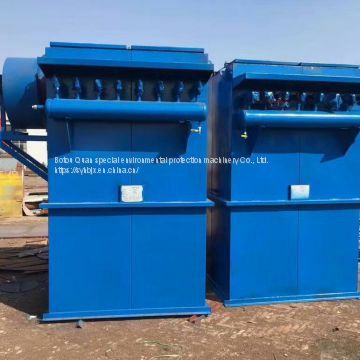 Botou Quan special environmental protection machinery Co., Ltd.
Botou Quanter Environmental Protection Machinery Co., Ltd. is a professional manufacturer of dust collector equipment. 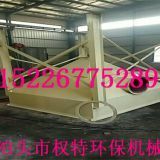 It has high quality, low price and good service. The equipment is sent to all parts of the country. We sincerely invite agents from all parts of the country. 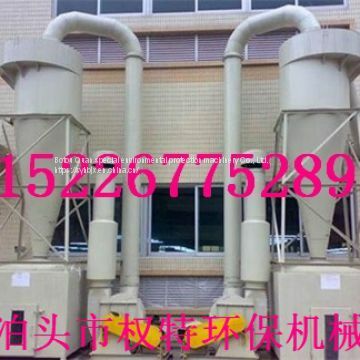 The working principle of ESP is to use high voltage electric field to ionize the flue gas, and the charged dust in the airflow is separated from the airflow under the action of electric field. Negative electrodes are made of metal wires with different cross-section shapes, called discharge electrodes. 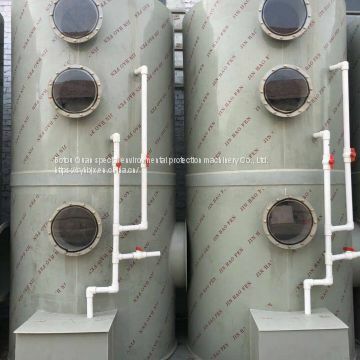 The positive electrode is made of metal plates with different geometrical shapes, called dust collector. The performance of ESP is affected by three factors: dust property, equipment structure and flue gas velocity. The specific resistance of dust is an index for evaluating conductivity, which has a direct impact on dust removal efficiency. The specific resistance is too low to keep the dust particles on the dust collector, which results in the return flow of the dust particles. 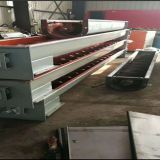 If the specific resistance is too high, the charges of dust particles reaching the dust collector are not easy to discharge, and the formation of voltage gradient between the dust layers will lead to local breakdown and discharge. These conditions will result in the decline of dust removal efficiency. 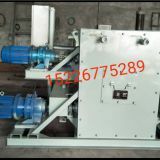 Compared with other dedusting equipments, ESP consumes less energy and has high dedusting efficiency. It is suitable for removing 0.01-50 um dust in flue gas, and can be used in high temperature and pressure situations. Practice shows that the larger the amount of flue gas treated, the more economical the investment and operation cost of using ESP. 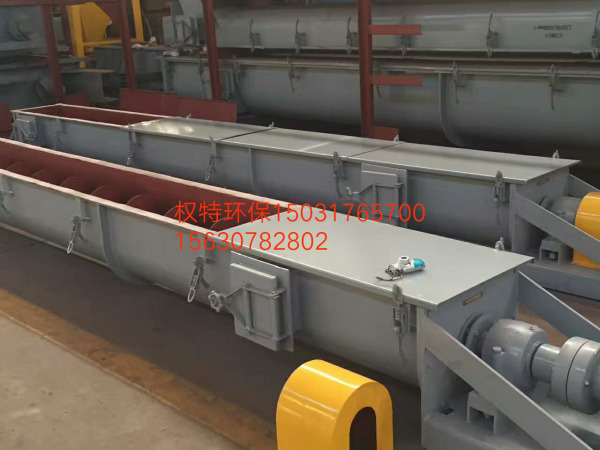 Because of the top vibration design of the discharge electrode system and the creative use of asymmetric suspension design for each electric field, and the optimization design of the shell computer software of American Environmental Equipment Company, the overall length of the electrostatic precipitator is reduced by 3-5 meters and the weight is reduced by 15% under the same total dust collection area. 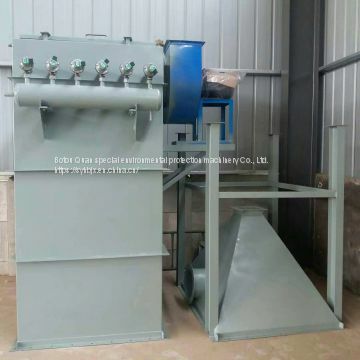 Improving the effect of dust removal: The quality of dust removal in the dust collector system directly affects the efficiency of dust collection. Most of the electrostatic collectors show a decline in efficiency after a period of operation. 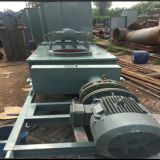 The main reason is the poor effect of dust removal by the dust collector plate. 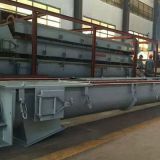 HHD electrostatic precipitator uses the latest impact theory and practice results to change the traditional flat steel impact rod junction. 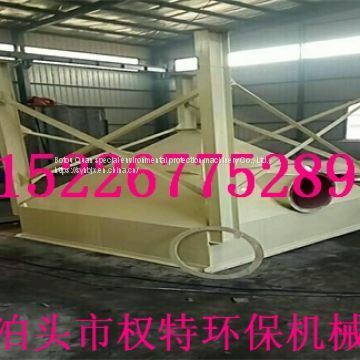 As a whole steel structure, the side vibration hammer structure of the dust collector is simplified and the drop link is reduced by 2/3. 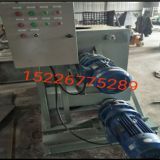 The experiment shows that the minimum acceleration of the dust collector plate surface is increased from 220 G to 356 G.
To Botou Quan special environmental protection machinery Co., Ltd.
INQUIRY ABOUT Large-scale environmental protection dust collector equipmentBotou Quan special environmental protection machinery Co., Ltd.